We’ve been anxiously awaiting our igloo molds and they’re finally here! You’ll be the envy of all your neighbors when you build your very own igloo! See our January 13th post for more pictures! Posted in Uncategorized. Comments Off on Igloo molds! Playmobil Pyramids, the hot item at Christmas, are back in stock! Come get yours before they’re gone again! Any day now, we’ll be getting in molds to make giant igloos. 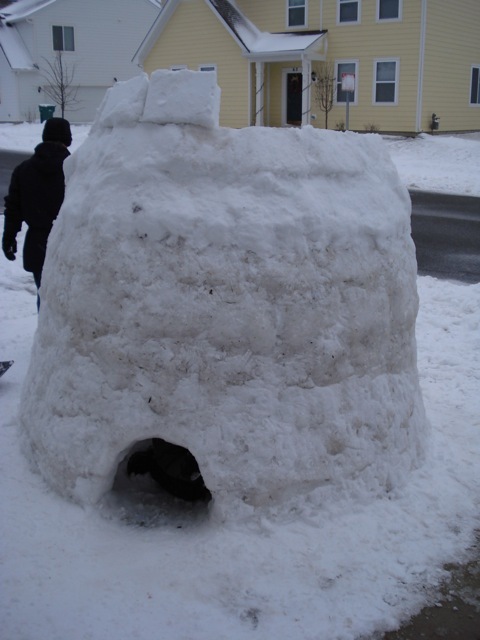 There’s lots more winter left in Chicago, so why not have some fun and be the envy of your block with an igloo!? 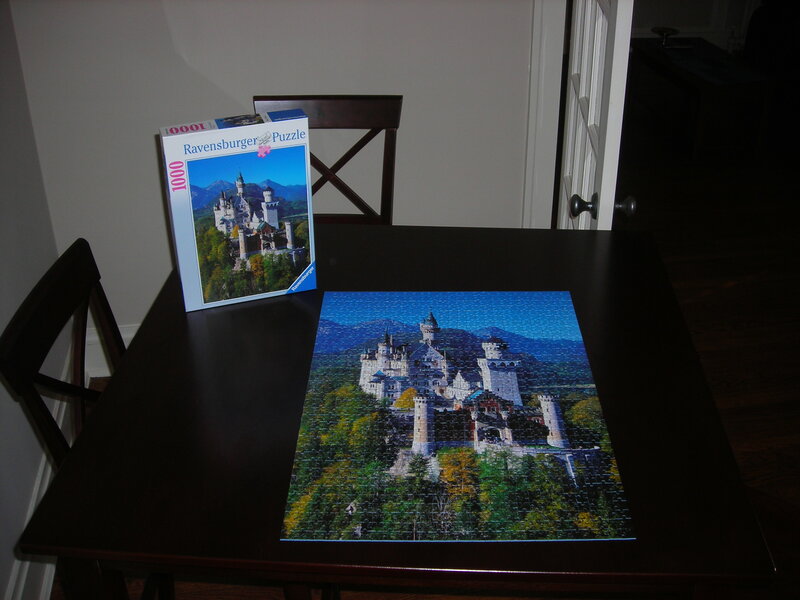 Puzzles are perfect for cold and snowy winter days. We have puzzles from great companies like Ravensburger, Ceaco, and Melissa & Doug for young puzzlers all the way up to experts! Posted in Uncategorized. Comments Off on Puzzles!